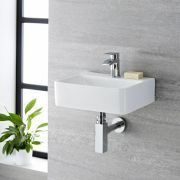 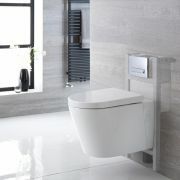 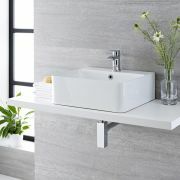 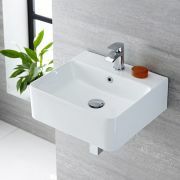 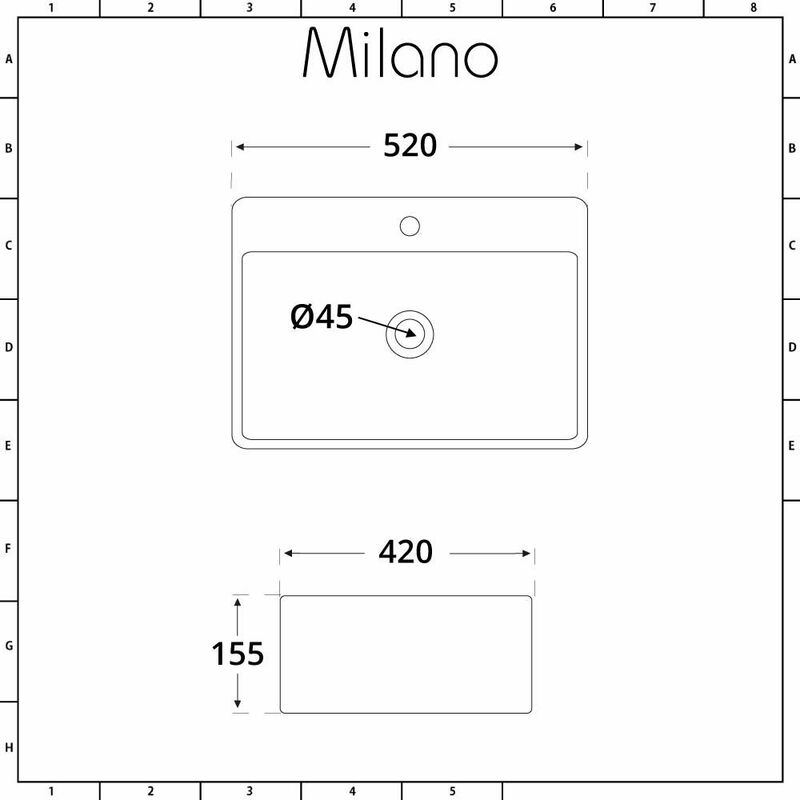 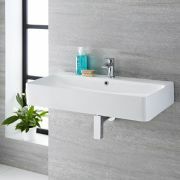 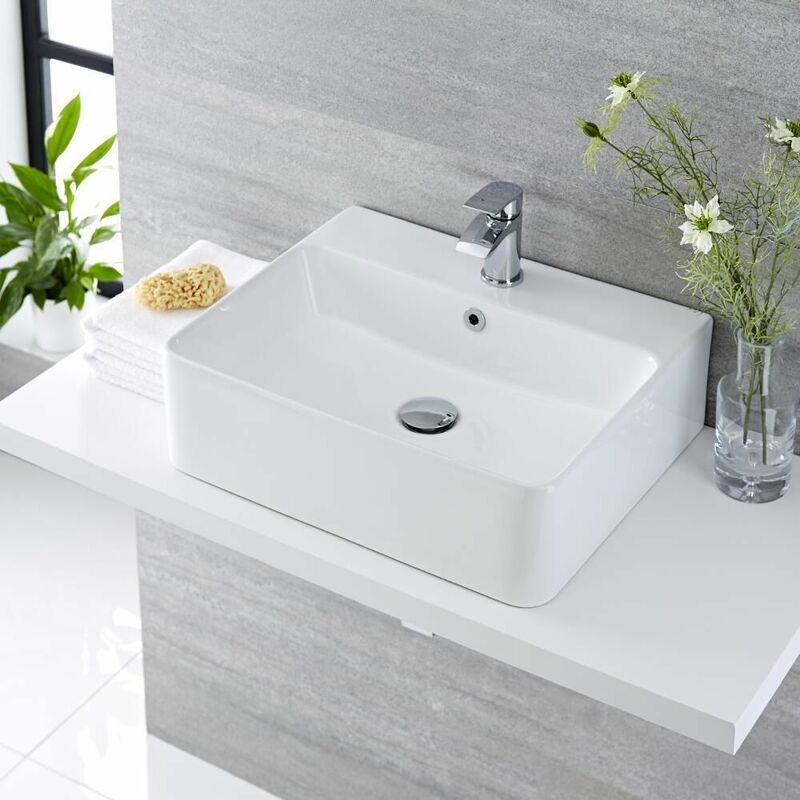 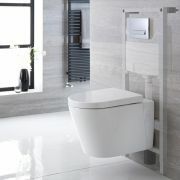 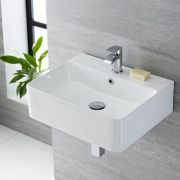 Give your bathroom or en-suite an upgrade and create a contemporary look with the Milano Farington 520mm countertop basin. 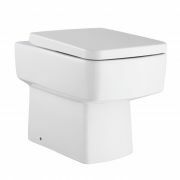 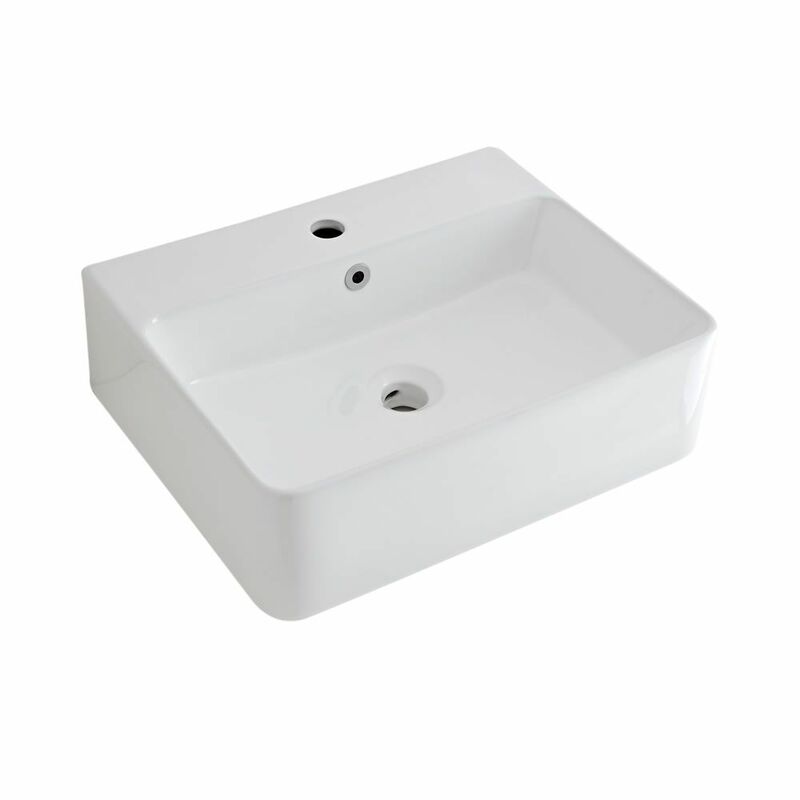 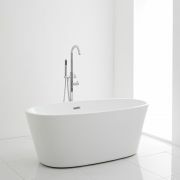 Made from premium quality ceramic for guaranteed durability, this basin features soft square lines and an easy to clean white glazed finish. 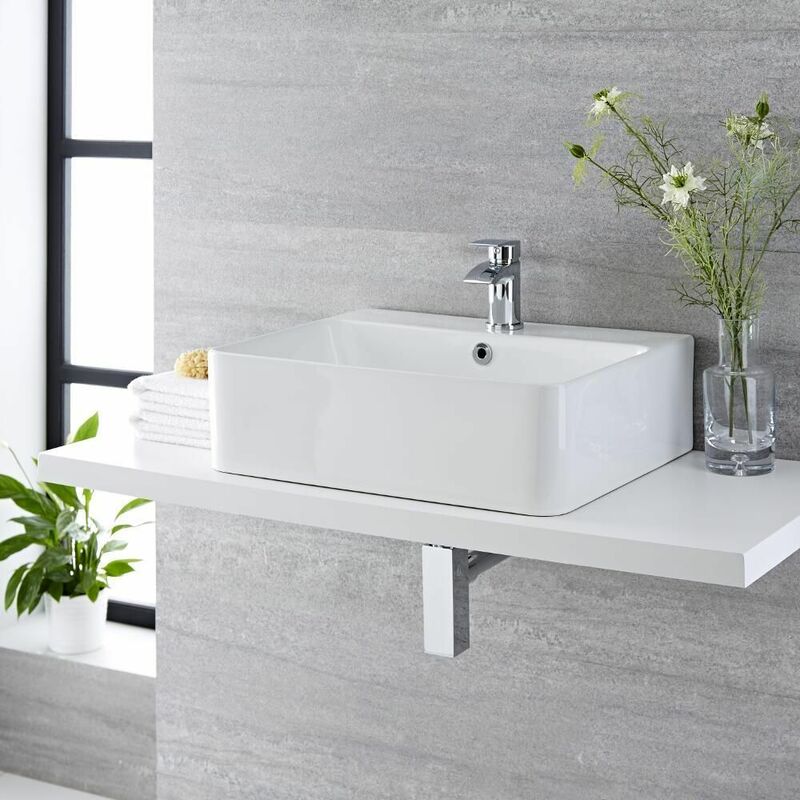 Incorporating ample wash space, the Farington basin can be countertop or wall-mounted to suit your bathroom design requirements.